We love helping small business owners to succeed, by recognising your problems and offering solutions to help you. 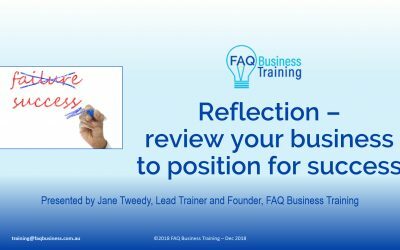 FAQ Business Training’s mission is to educate and empower small business owners to ‘do it yourself’ (DIY) or outsource with confidence and avoid being ripped off. 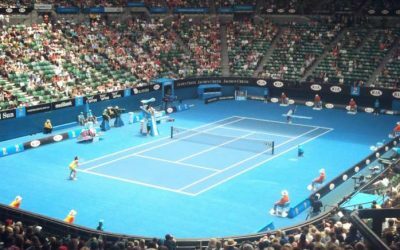 We will help small business owners globally to succeed through online training and in-person business training in Western Sydney and Australian conferences. Initially we have courses available on Skillshare. Soon we will add Udemy and eventually our own comprehensive school. 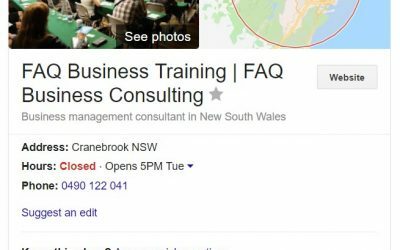 FAQ Business Training offers workshops and presentations across Western Sydney (and in some cases beyond). Who doesn’t like free? We want you to experience our expertise, so we will offer freebies of various types. Coming soon. Rather than a massively long, or a one page plan, we focus on conscious decision making. We make planning practical. Coming soon. 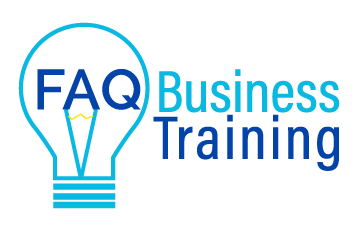 FAQ Business Training offers planners, calendars and various tools to help you succeed in business. Our sister business FAQ Business Consulting will offer consulting. SEO is a powerful tool and an area with some of the biggest rip-offs, and therefore we will offer SEO audits and basic training. We provide blogs and vlogs on various business topics. Please drop your details and question below and we'll revert to you in 24-48 hours.